Died September 7, 2007 of wounds he suffered when an IED struck his vehicle during a Ground Assault Convoy Mission in Zabul Province, Afghanistan. Mykel enlisted in the Arizona Army National Guard on June 17, 2005 and graduated from Desert Vista High School in 2006. 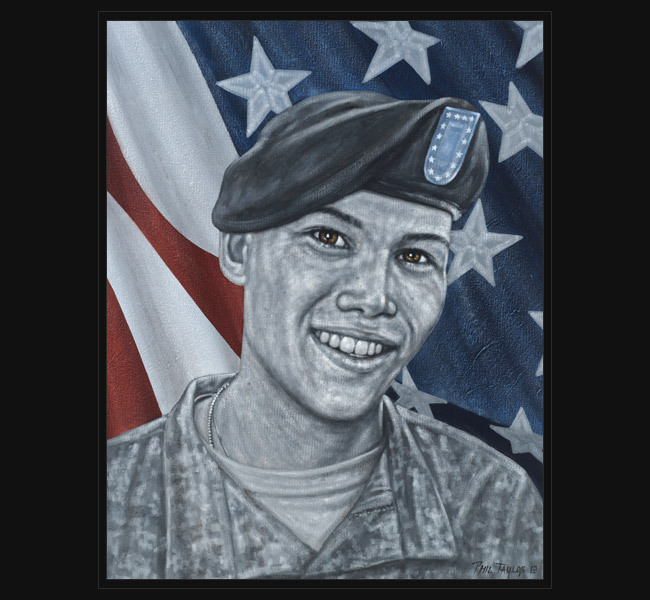 Immediately after graduation, he attended Basic and Advanced Individual Training at Fort Benning, Georgia, becoming qualified as an 11B Infantryman. He was called up for federal service in support of the Global War on Terrorism on January 3, 2007 and deployed to Afghanistan in March 2007.